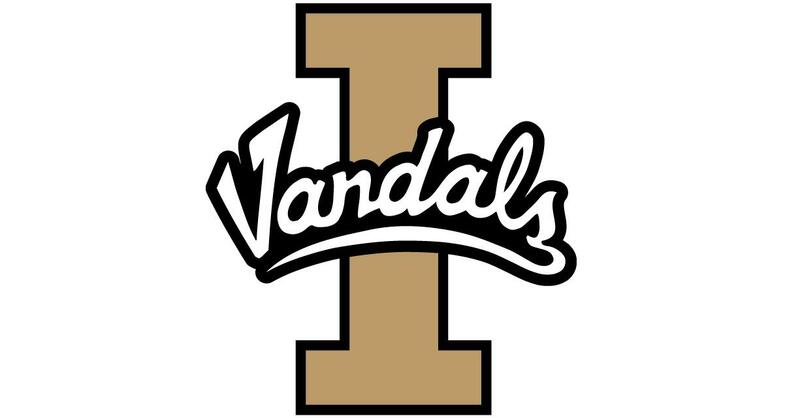 GRAND FORKS, N.D. – Trevon Allen scored 19 points and made four assists and four steals as Idaho beat former Big Sky Conference North Dakota 67-54 on Saturday. Cameron Tyson added 13 points, including a go-ahead four-point play, for the Vandals (3-4), who shot 49 percent to the Fighting Hawks’ 37 percent and made 12 of 16 free throws. North Dakota led 28-26 at halftime and 32-28 on Filip Rebraca’s dunk early in the second half, but Tyson tied it at 41 with a 3 and his go-ahead free throw for the four-point play put the Vandals up for good, 42-41. North Dakota closed to 58-54 on Conner Avants’ dunk with 5:42 to go, but the Fighting Hawks missed eight shots from there while the Vandals scored nine straight. Tyson finished with four 3-pointers and leads the Big Sky Conference in 3s per game. Rebraca scored 19 points and grabbed eight rebounds for North Dakota (4-4). Published: Dec. 1, 2018, 5:35 p.m. Updated: Dec. 1, 2018, 6:05 p.m.